Portage Lakes Antique & Classic Boat Show! 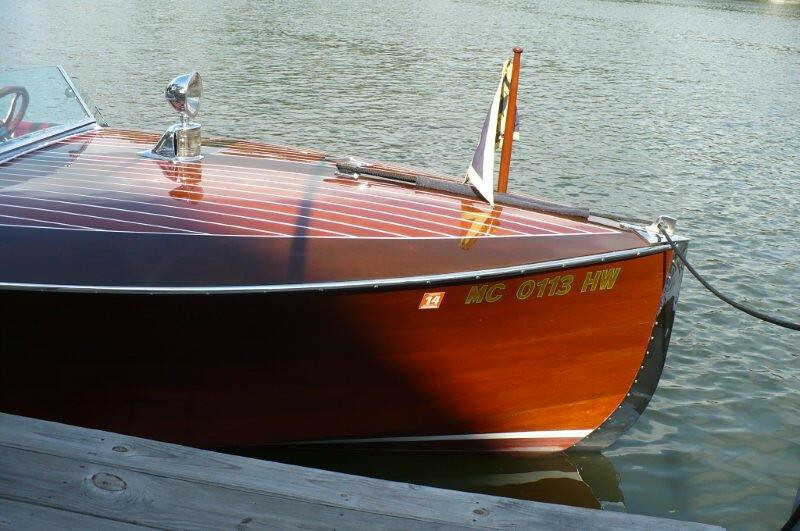 2011 Portage Lakes Antique & Classic Boat Show! A Belarus Bride Russian Matchmaking Agency For Men!